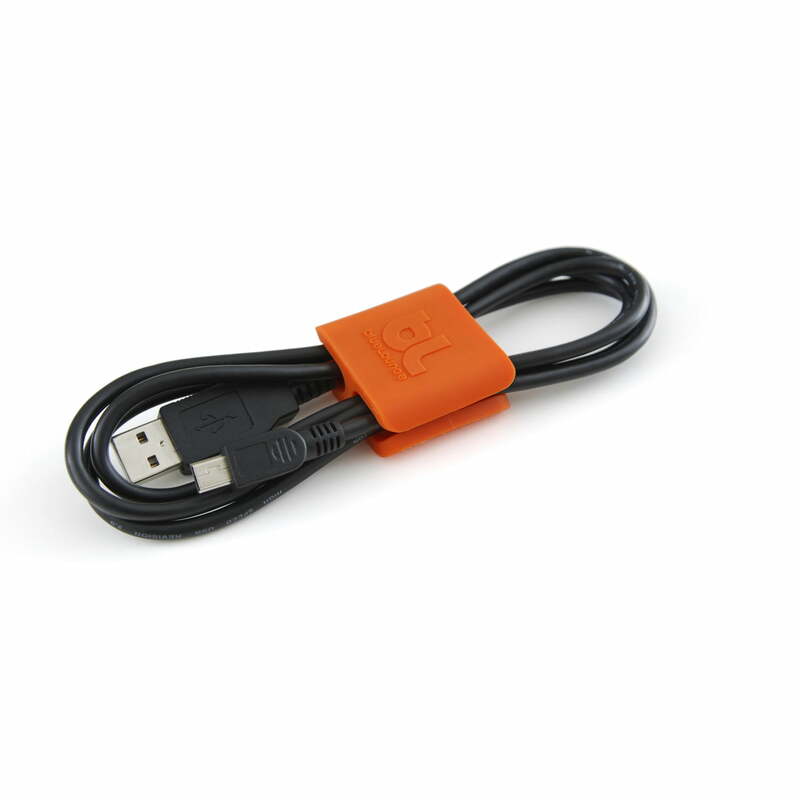 Managing numerous electric cables is extremely important in today’s daily routine. 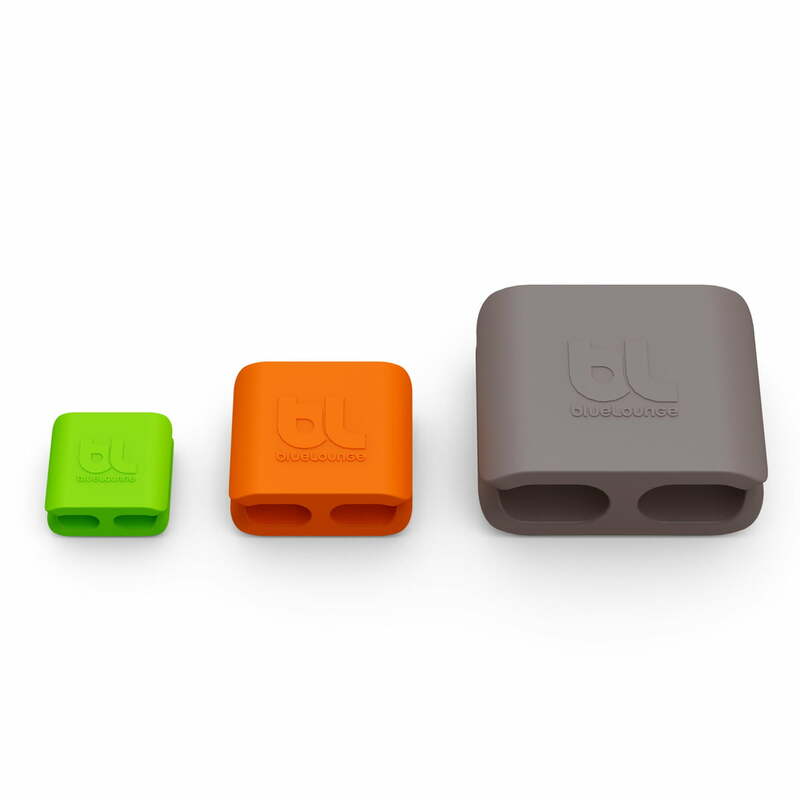 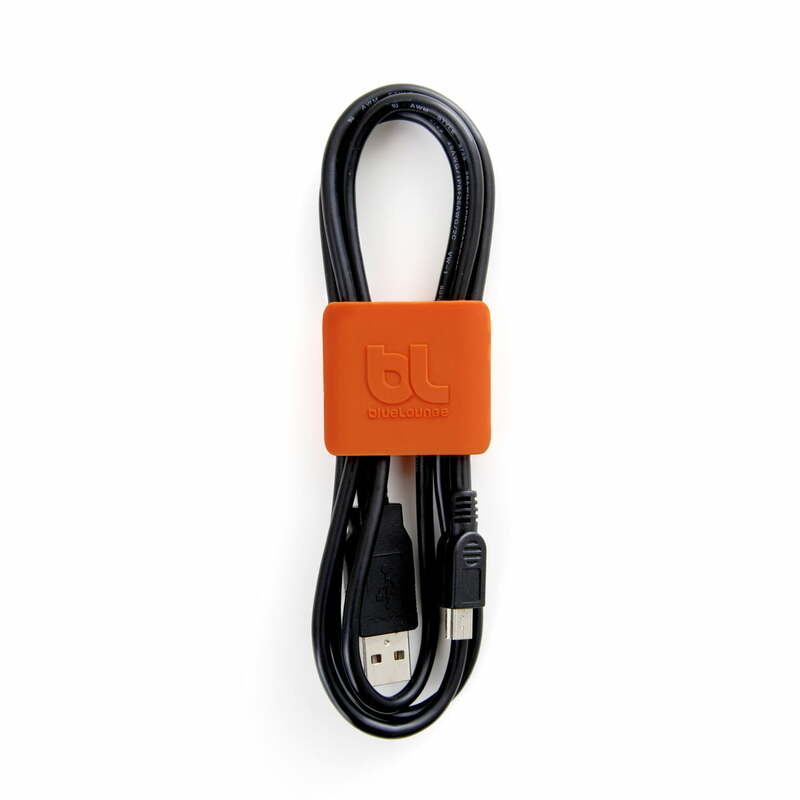 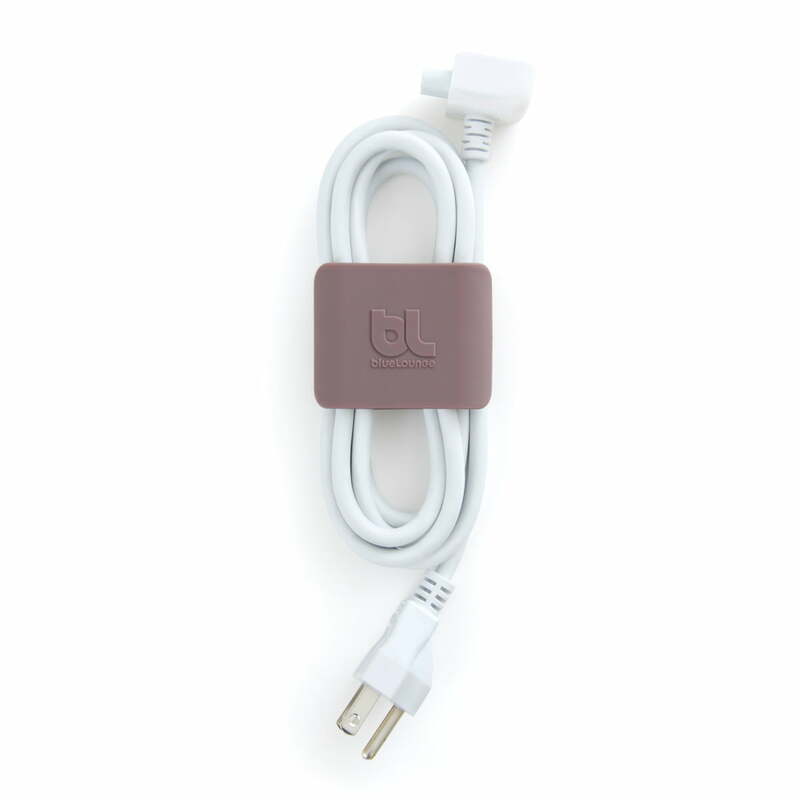 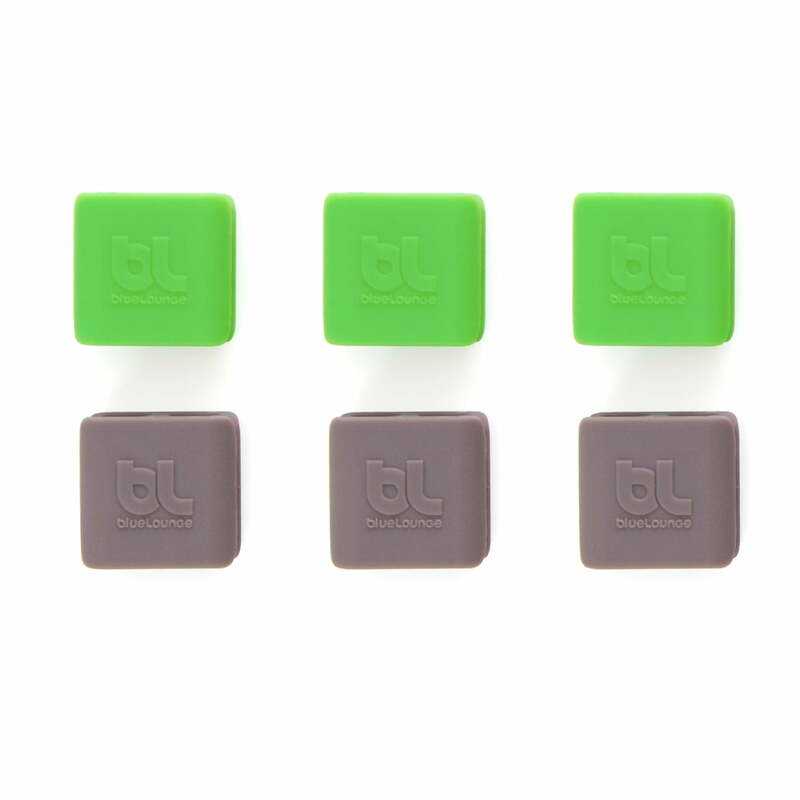 The CableClip cable winders by Bluelounge help, with their different sizes and colours to bring the cable tangle under control. 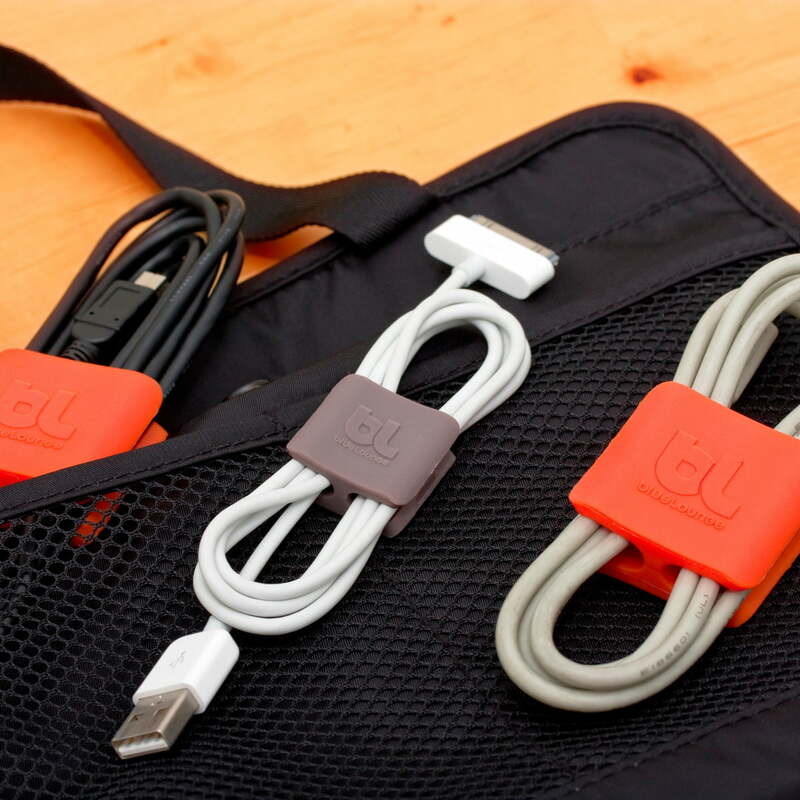 In the office, at home or when travelling CableClip keeps your cables tidy and easily reachable at any time. 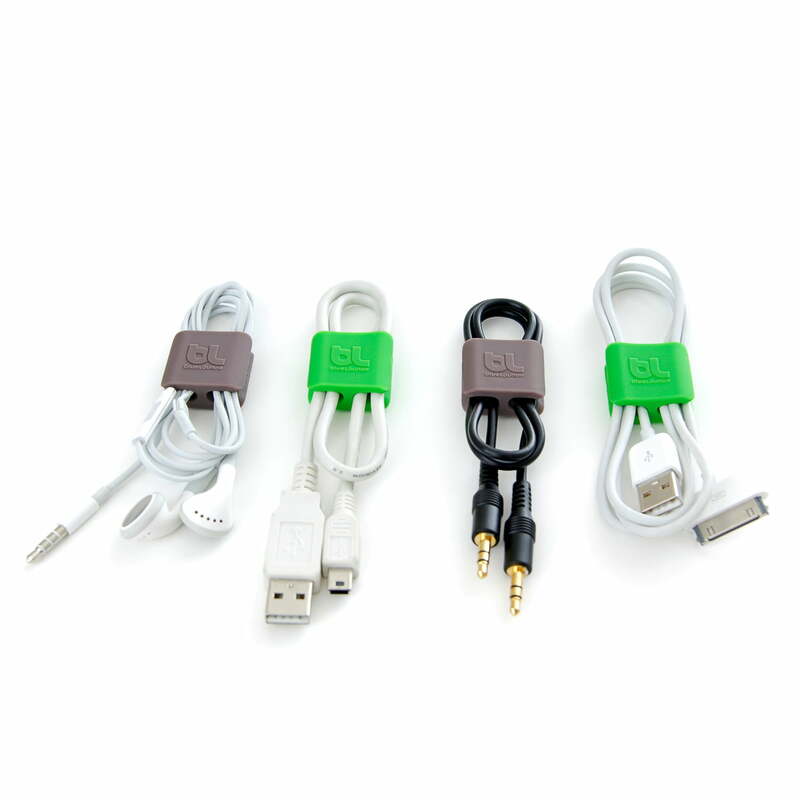 The three different sizes mean both small headphone cables as well as thicker power cables can be sorted out. 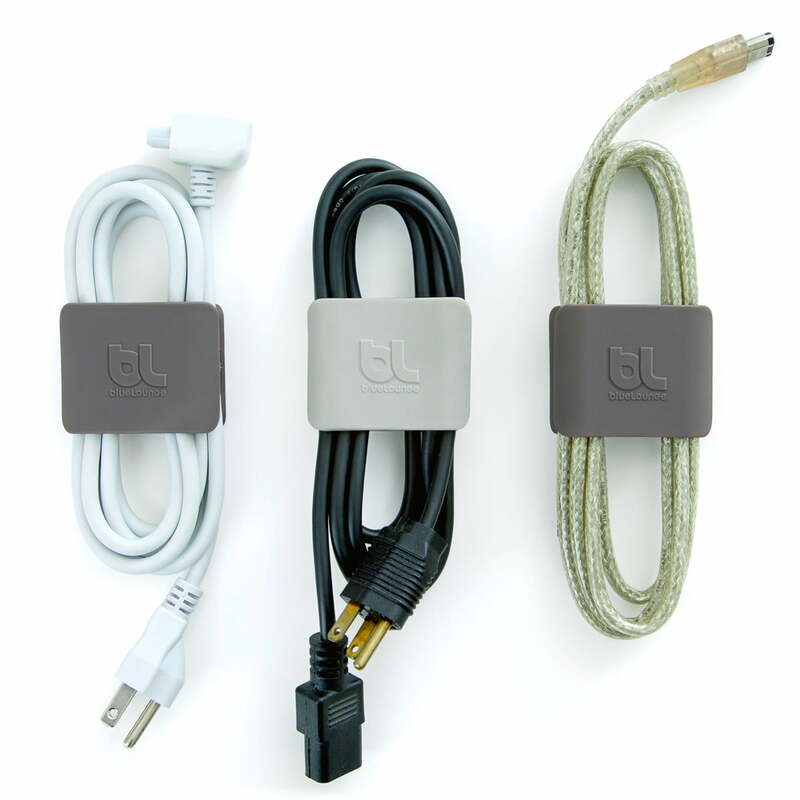 The different colours help in keeping the cables apart and also give the clips a colourful touch. 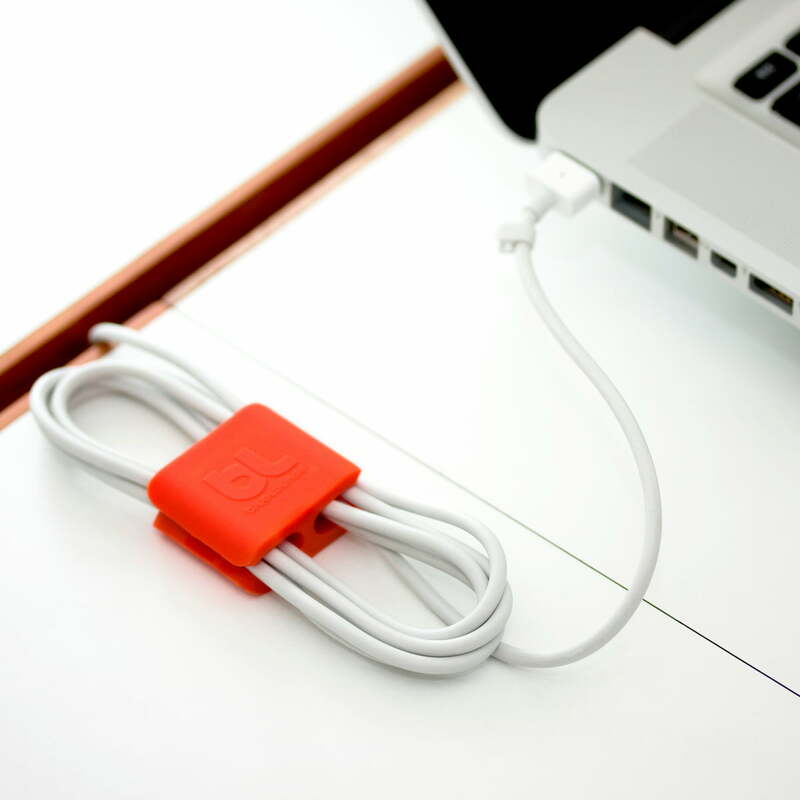 The CableClips by Bluelounge make winding up the cable easy. The cable can as needed simply be rolled off loop by loop or completely rolled off. 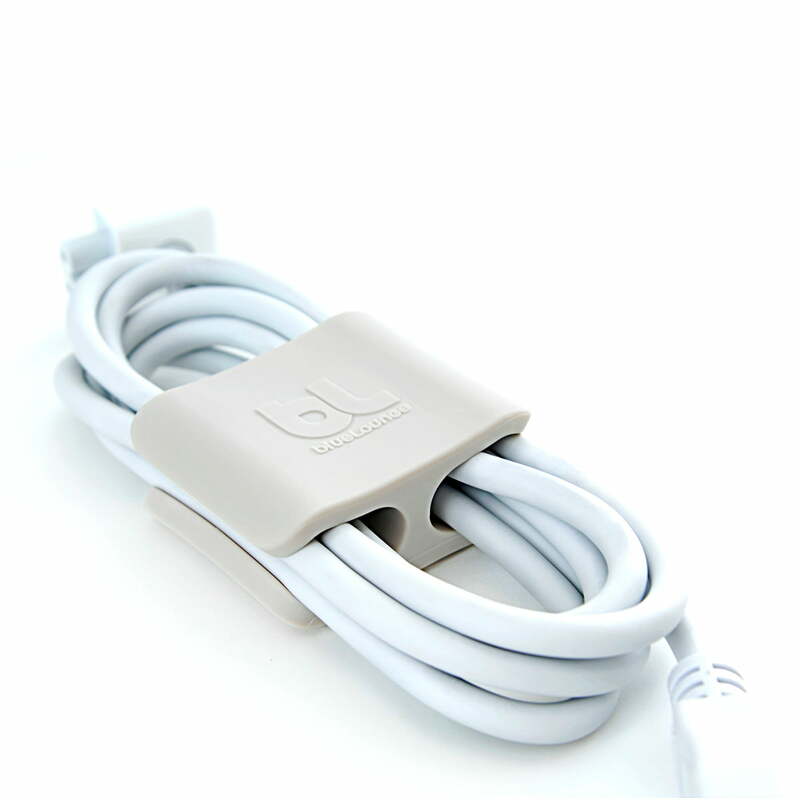 The cable which isn’t needed stays on the CableClip and doesn’t take up any room. 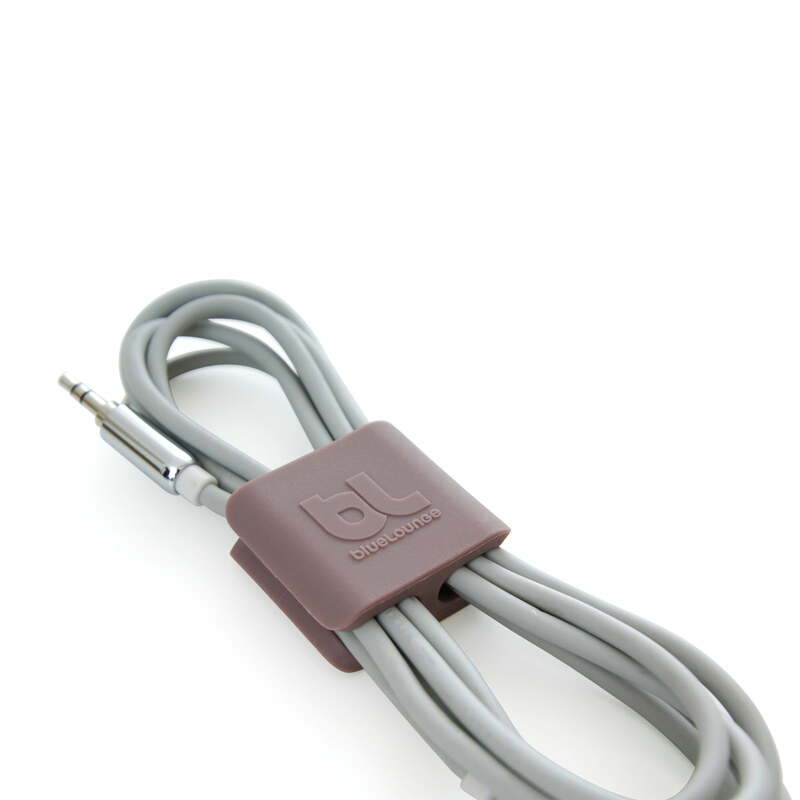 It can be helpful with small cables to first coil the cable in your hand and then put the loops into the CableClip. 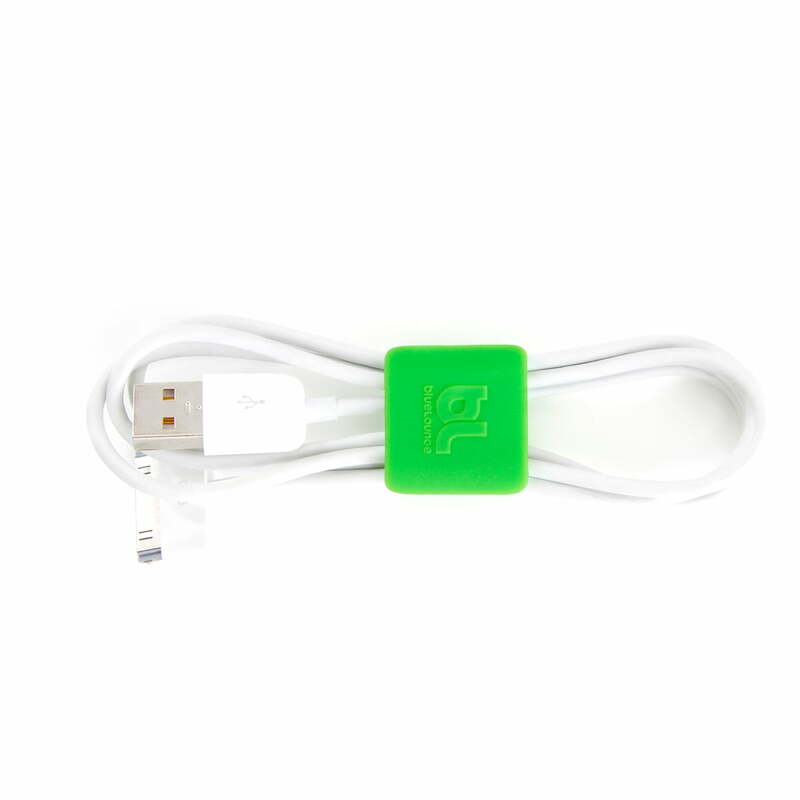 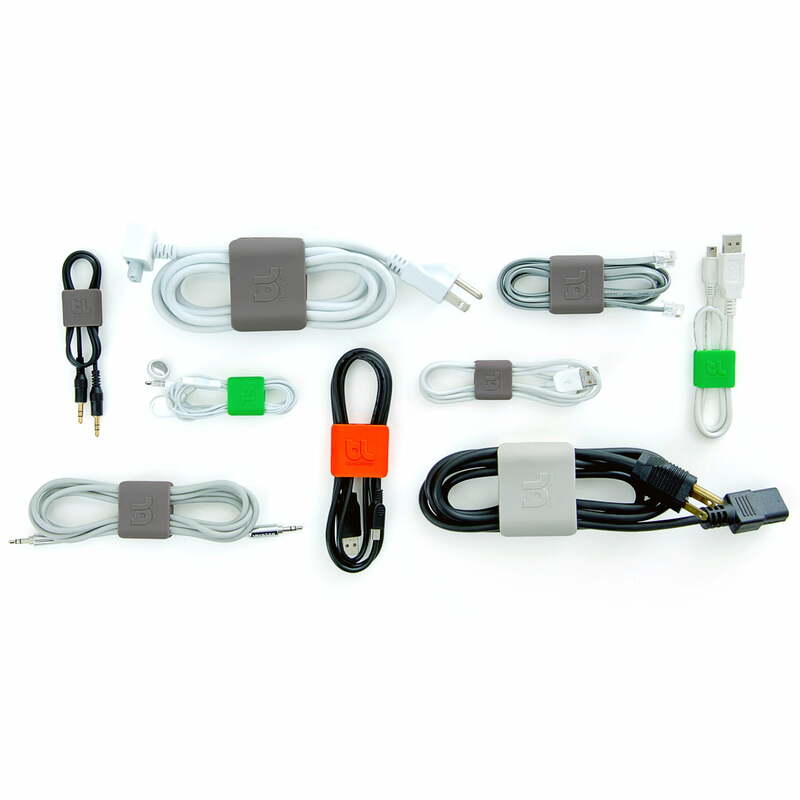 In addition CableClip allows you to wind up and wind out the cable when it is being used. 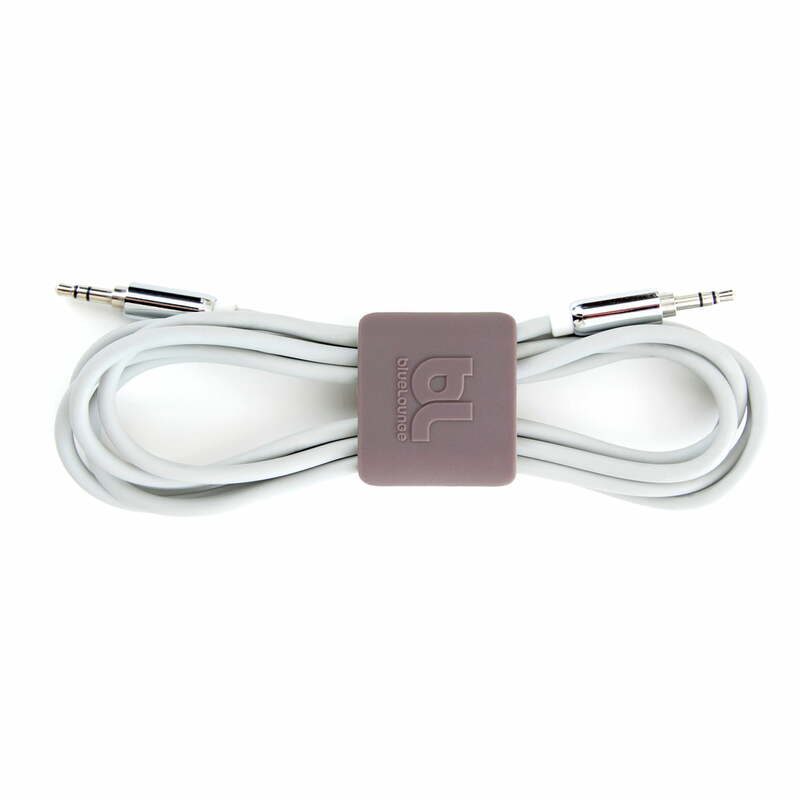 A further advantage of the CableClip is that long cables no longer lie around on the floor becoming dirty and dusty. 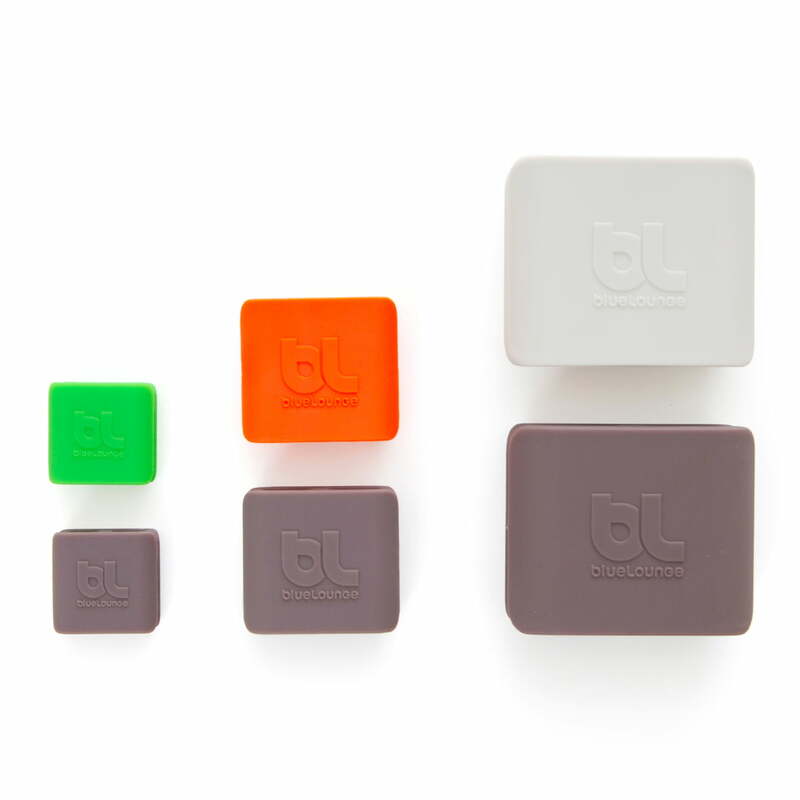 Good to recommend to anyone who desire neat and tidy home.